Boo!… just kidding! But also not really because on this episode Paul & Ben DIE! 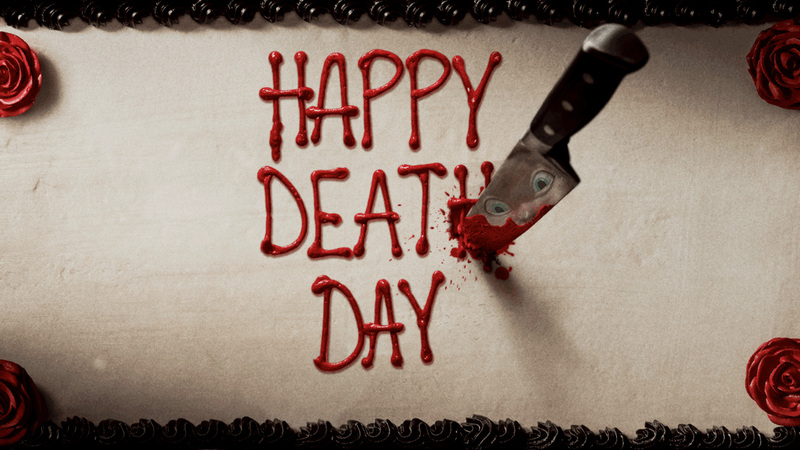 On this spooktacular episode of Jews & Reviews as Paul & Ben cover the terrifying Happy Death Day (2017) with Jessica Rothe, Israel Broussard and Ruby Modine. Joining them is a survivor of their own Death Day scenario is Forrest Gliebman (Christina Georgandis). She helps the boys navigate through a complicated world of repetition and horror! We also meet Albert Pinecone’s new roommate, Terry.